•This Android 6.0.1 is meant for only Intex aqua freedom. Please do not try on any other One device. •This ROM will wipe out all your data. Make sure you backup all your data on your phone before proceeding. 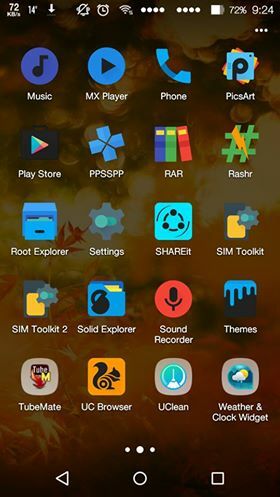 If downloaded with computer connect your device via USB and send to the root of your Sd, or you downloaded the ROM with your device move the downloaded Samsung ROM to the root of your Sd card. After the boot up is done Your Intex Aqua Freedom Should now has the CM12.1 ROM Installed on it. in this countom rom there is a lots off bugs. 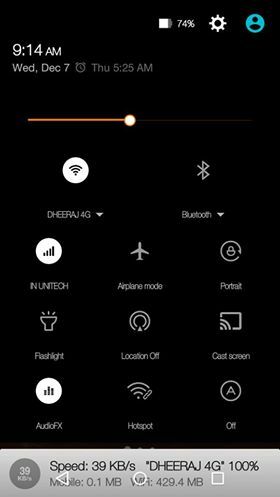 When I flashed this rom my it’s unable to detect my sim cards, then I reboot it and it works there also having a problem with internet connection its unable to access 2g and 3g . When I tried to play some videos on my gallery it’s plays the sound only doesn’t show the images, so I download third party app but same problem there also evan with Google photos also. When I tried to play video on youtube , and speed up the video the sound runs smoothly but the images unable to run with the sound . Only the the sound runs fast in this case the images of the video runs in normal speed 😢. please developers help me.